Be the best version of yourself, you are more than enough. The Bridal Concierge is a luxury bridal hair and makeup company based in Lancashire offering wedding makeup, bridal hair and full day bridal personal assistance for weddings in Lancashire, Yorkshire and Ibiza . We regularly travel to Ibiza and for destination weddings we offer a luxury bridal concierge providing wedding hair and makeup. We work with a spa quality range of award winning anti ageing products and are masters at creating flawless looks using the very best products. Our extensive kit contains a huge range of cosmetics from Charlotte Tilbury, MAC, Nars, Laura Mercier and Giorgio Armani and more. Our portable styling suite transforms any venue into your very own backstage dressing room allowing you to relax and enjoy being pampered. You can enjoy wedding make up trials, makeup for any occasion in our luxury beauty room at Sparkle Beauty in Colne, in your own home or a location of your choice. Creative Director Annmarie, offers a limited number of weddings each year and works with a highly experienced team of international professional hair and makeup artists on larger parties and events. Let us invite you to read all about what goes on in our world of beauty. With posts about make up products, lifestyle and exciting events. Unsure about what bridal look you want and want to ensure we're the right team for you. 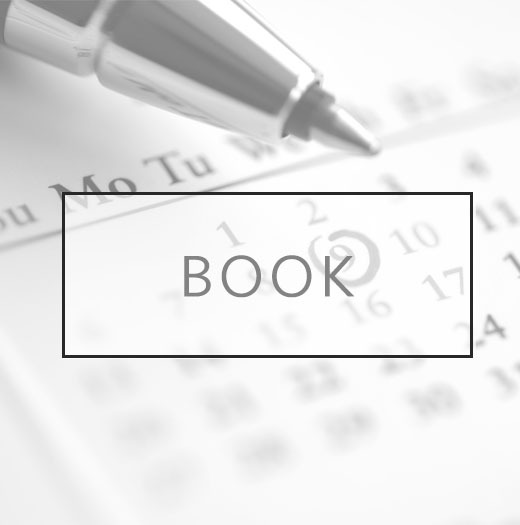 Book a call with a stylist to chat about your ideas and plans.